The Department of Skill Development and Industrial Training, Haryana is imparting skill based training to the unemployed youth of state through the network of 166 Govt. Industrial Training Institutes (133 (Co-Ed.) GITIs and 33 GITIs for Women) and 242 Private ITIs under Craftsman Training Scheme. Engineering and Non- Engineering trade courses of one and two years duration are being run in these institutes. During current academic year 2018-19, 60544 sanctioned seats in 3540 trade units have been released for admission in GITIs and 38604 sanctioned seats in 2274 trade units have been released for admission in private ITIs. 72293 candidates admitted to Govt. & Pvt. ITIs in the session 2017-18. Admissions for session 2018-19 are in process. 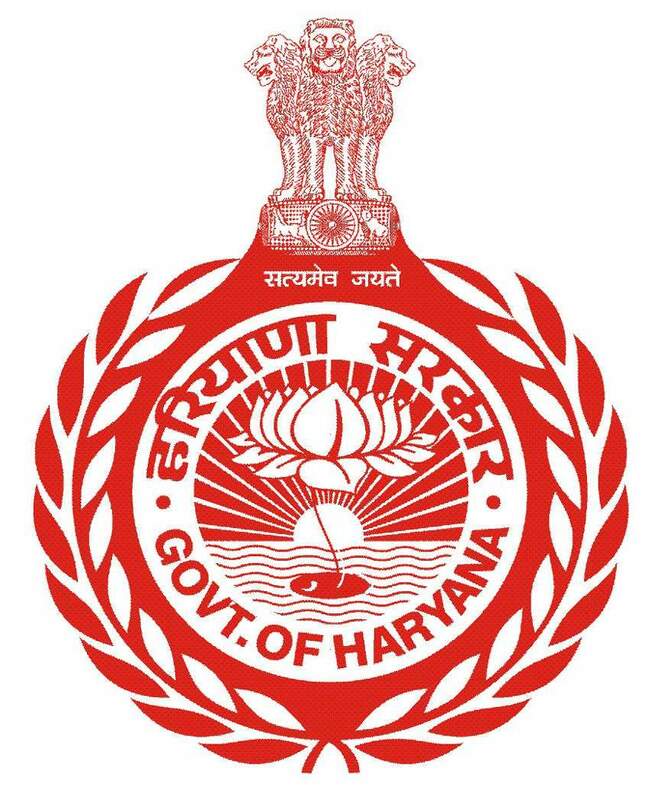 In the year 1966, when Haryana came into being, there were 48 Govt. Industrial Training Institutes with seating capacity of 7156. Now, there are total 408 Govt. & Pvt. Industrial Training Institutes with 99148 sanctioned seats offering courses in 76 different trades. Quality of training in ITIs is being upgraded regularly by improvement in curriculum, training methodology and training of trainers through industry sector council at Govt. of India. New trades are also being introduced as per market demand.